The Adobe Lightroom Classic CC Up To Speed guide helps you to get up and running quickly with Adobe’s powerful photo editing and management system. 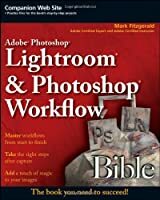 This handy step-by-step guide is written from scratch, starting with basic Lightroom topics and moving on to more advanced features of the program, designed to help you to become more productive more quickly. 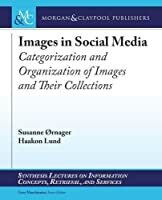 Though comprehensive, the information in this book is presented in a clear, concise manner with screenshots providing helpful visual guidance all along the way.